We represent people throughout the Orlando and Central Florida area in divorce cases where the parties own one or more businesses. If you are involved in a divorce case that involves a business, call us today to speak with an experienced Orlando divorce attorney. At the Wilson Law Firm, we work to protect your interests and to assist you in resolving your situation in an effective and efficient manner. In some marriages, one or both of the parties may own or be part owners of a business. 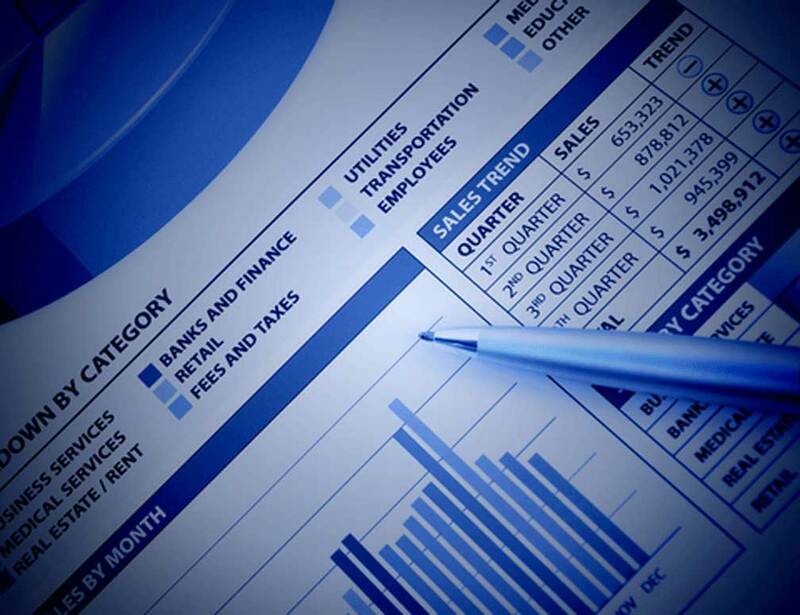 A business is an asset subject to equitable distribution like any other asset in a divorce, but unlike other assets, businesses involve more complex issues when it comes to determining the value of the business and the options as to how to distribute or divide the equity in the business. One of the first steps involves a determination as to whether the business is a marital or non-marital asset or a partial marital asset. In some cases, there are other parties outside of the marriage who may also have ownership interests in the business which need also to be considered. 2) The value when the business is terminated. For more information regarding divorce and businesses call us today to speak with an Orlando divorce attorney. Attorney Joel Wilson has over 15 years of experience and has handled thousands of cases during his legal career. In addition to his juris doctorate (JD), Joel Wilson also has an Master in Business Administration (MBA) which assists in the understanding of complex cases involving businesses. He also understands both the legal and emotional issues involved in divorce and family law cases and is an experienced trial attorney. While most divorce cases do not result in a trial, there are some that will, and when a case cannot be resolved except by trial, you will want an experienced trial attorney to present your side of the case in a persuasive and effective manner. In many cases, people who fail to seek legal representation later discover that they have made critical mistakes, due to a misunderstanding of the law and how it relates to their unique situation, which have devastating consequences in regards to alimony, their children or financial situation. At the Wilson Law Firm, we work to protect your interests and to assist you in resolving your situation in an effective and efficient manner. 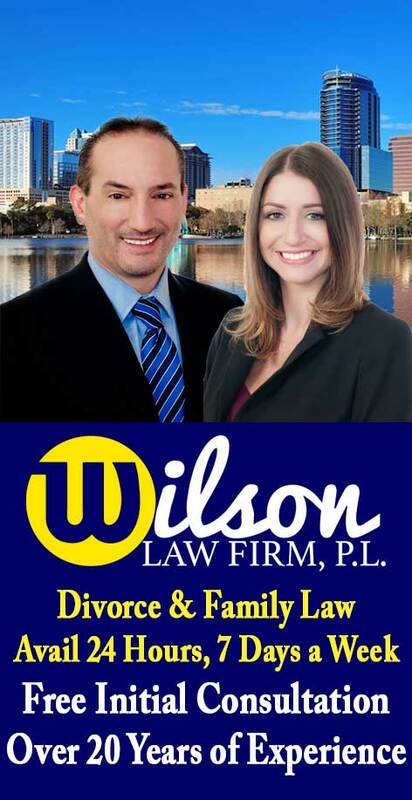 The Wilson Law Firm provides a free initial consultation with an experienced Orlando divorce attorney and Orange County Florida family law lawyer. Call us today to speak with an Orlando divorce attorney about the legal process and your rights.